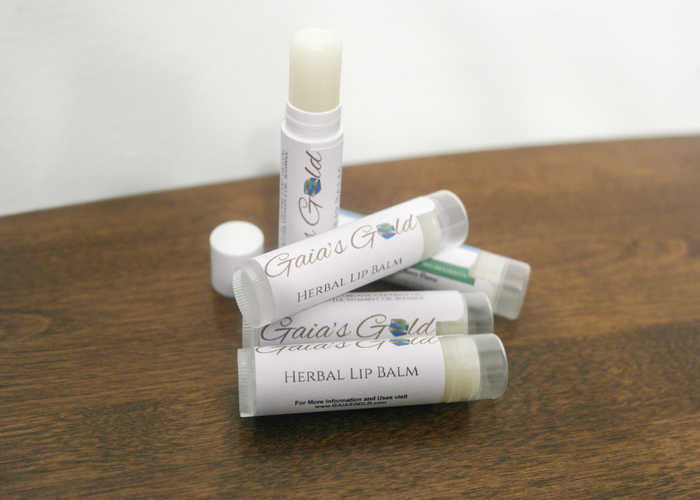 Gaia's Gold Herbal Lip Balm is a 100% Pure moisturizer that is also packed with healing properties! Provides UV Protection. Not just for your lips; Use on your hands, knees, feet and face for immediate on the go dry skin relief! Void of all chemical compounds commonly found in commercial synthetic lip balms. Apply to desired location as needed. Organic Coconut Oil- contains mostly fats, so it acts as an emollient providing a softening and soothing effect. Small wounds (caused by acne or pimples) also soften and heal quickly. Soothes itchiness and dryness (effective for dermatitis and psoriasis) Coconut oil contains medium chain fatty acids which are absorbed into the body through the skin, where they can be directly utilized for nutrition and energy. This provides all the energy your skin needs to heal and maintain itself. Possess proven antibacterial and anti-fungal properties. Not a single FDA approved drug can claim both! Also limits the amounts of microbes on the skin, cleaning up various conditions like psoriasis, dermatitis, eczema and many other skin infections. Organic Unrefined Shea Butter- contains unsaturated fats with essential fatty acids, phytosterols, vitamin E and D, pro-vitamin A and allantoin. 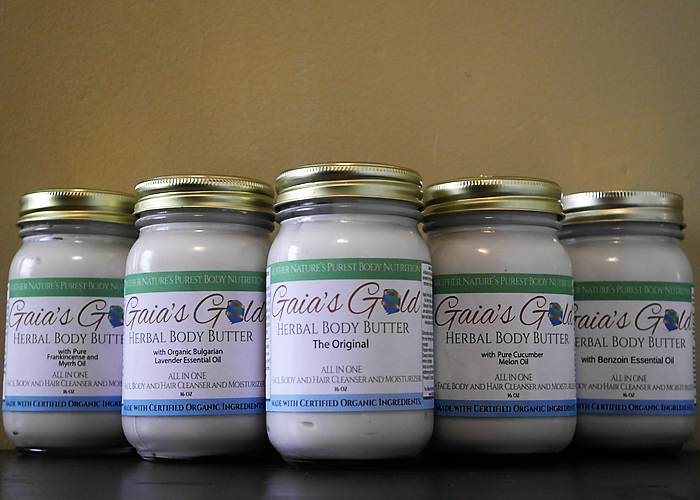 Shea Butter is an antioxidant and anti-inflammatory. Repairs wrinkles, fine lines and scars. Deeply moisturizing and stimulating for micro-circulation. Provides UV protection. 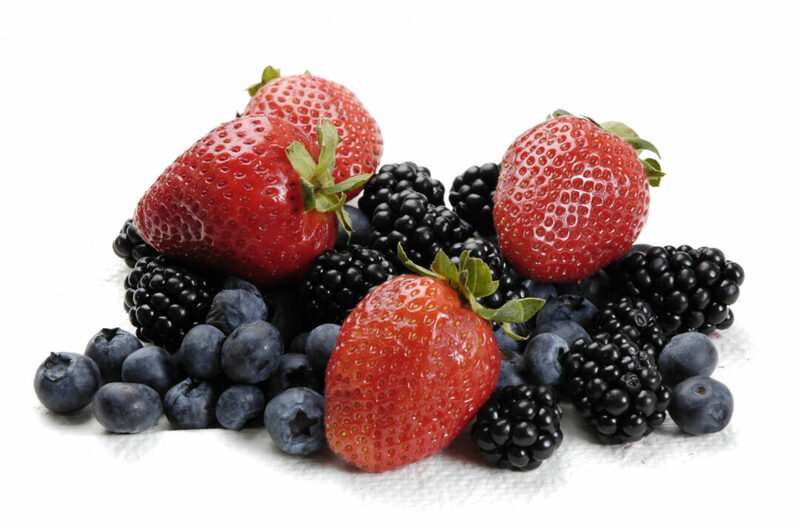 Stimulates collagen production making the skin stronger, more supple and younger. Organic Castor Oil- contains high concentration of unsaturated fatty acids, Vitamin E, proteins and minerals. Used in treating skin conditions such as abrasions, acne, age spots, athlete’s foot, boils, chronic itching, dermatitis, dry skin, inflamed skin, keratosis, liver spots, ringworm and other fungal infections, sebaceous cysts, skin rashes, stretch marks, sunburn and warts. It is generally used to promote improved healing of flesh wounds. Castor oil helps fight wrinkles by stimulating collagen production. Beeswax- an emollient, forms a protective barrier on the surface of the skin. Mild antibacterial properties. Pure Vitamin E Oil- moisturizer and cleanser. Contains anti-aging properties. Brightens skin, provides UV protection and sunburn relief. This product comes with three flavor options. Product package deals will allow you to mix and match product essences. Organic Clove Essential Oil: anti-microbial, anti-fungal, anti-septic, anti-viral, aphrodisiac and stimulating properties. 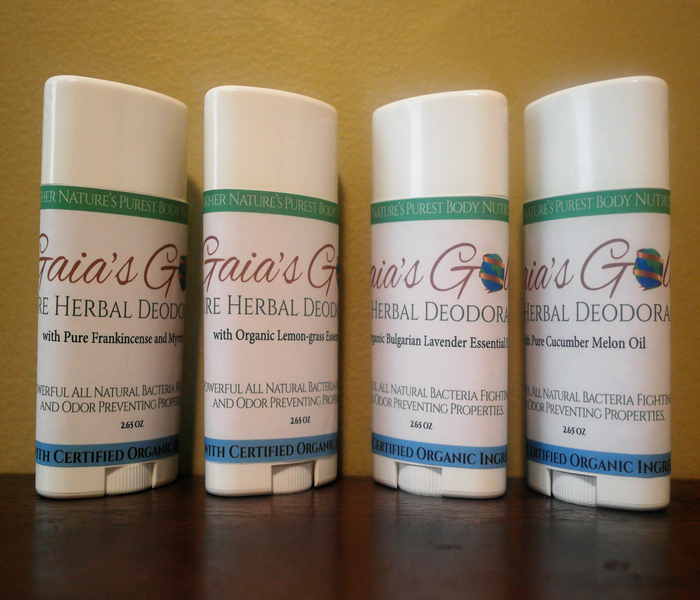 Anti-microbial, anti-fungal, anti-septic, anti-viral, aphrodisiac and stimulating properties. Most in stock orders received before 12:00 p.m. will ship that business day. 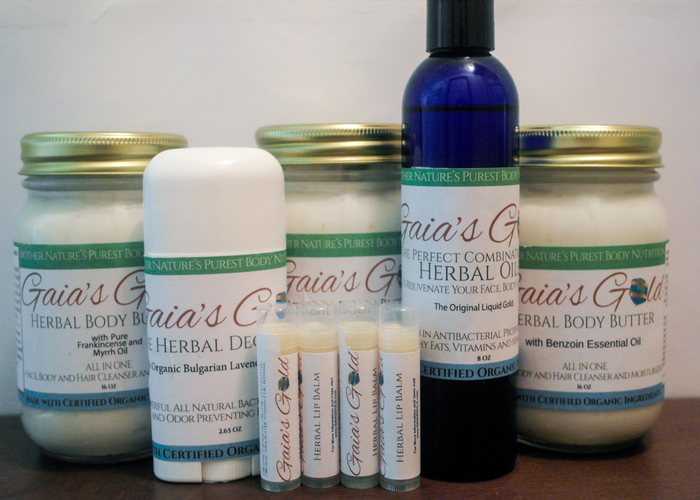 Any order placed after 12:00 p.m. will ship the next business day. Orders are shipped on business days only. Business days are Monday – Thursday (Shipping On Fridays Only During Colder Seasons) excluding federal holidays within the United States. We chose to implement a flat rate shipping price for all orders (based on size and location) to make shipping times faster, cheaper and more effective for all of our customers. All packages are also safely insured for our customers for peace of mind in any emergency. Not done looking? There are more products to explore!